1. Accuracy and fine-tuned control for tension and speed based on the products. 2. 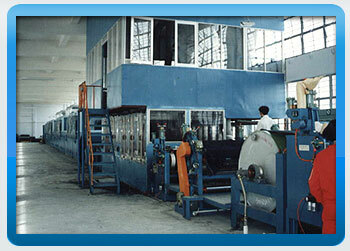 Precision bar or knife shape coating machine, precisely adjusting coating thickness. 3. 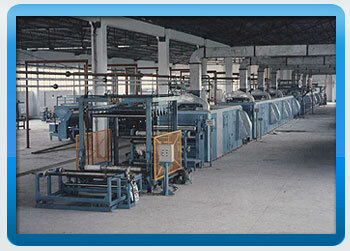 Circulating hot air oven, temperature distributed evenly with matched guide plate. 4. 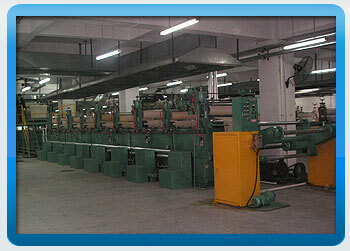 Use PLC program and man-machine interface, easy to use and maintain. 1. 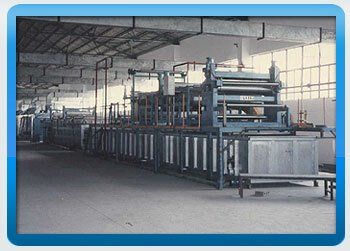 Pre-processing includes under cloth ironing, dipping, coating process, can cope with product varieties. 2. Special designed coagulate tank, enable effective exchange of DMF and water. 3. Washed trough will release all DMF components, to prevent wrinkles, curling, and other phenomena.